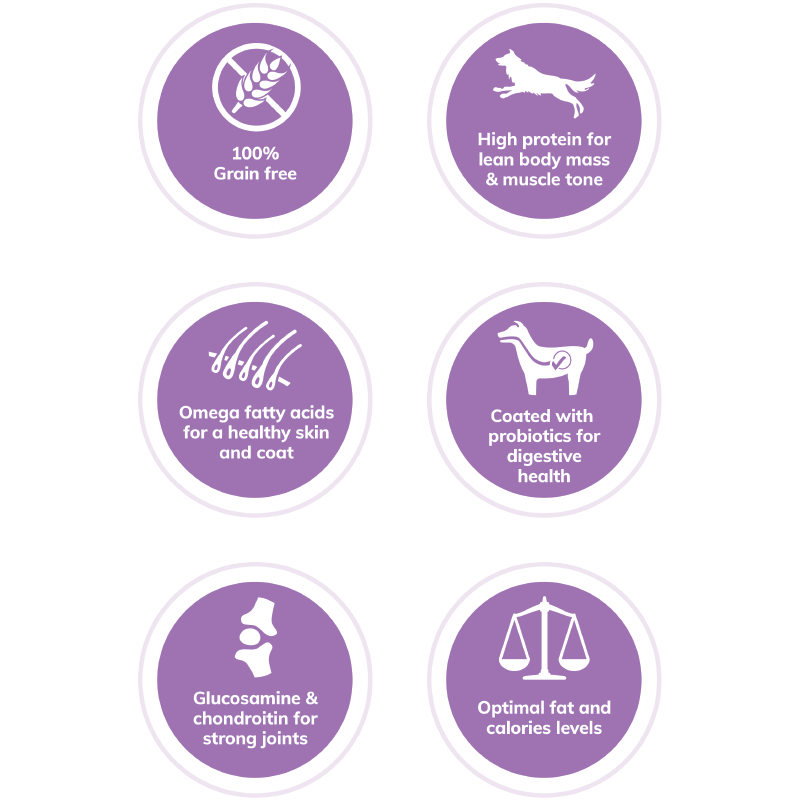 Wellness CORE Original Deboned Turkey, Turkey Meal & Chicken Meal Recipe is formulated to meet the nutritional levels established by the AAFCO Dog Food Nutrient Profiles for maintenance. DOGS OVER 115 LBS (52 KG): Add ⅓ cup (38 g) cup per additional 10 lbs (4.5 kg). 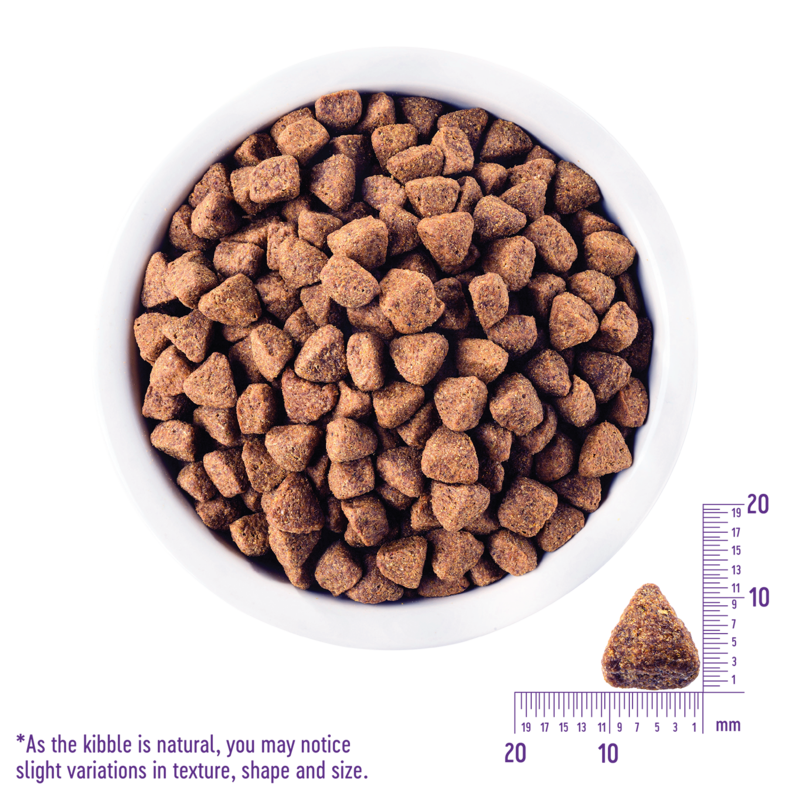 COMBINATION FEEDING: If feeding with Wellness wet food, reduce dry amount fed by ⅓ cup (38 g), for every 6 oz (170 g) of wet food. Calorie Content: This food contains 3,660 kcal/kg or 421 kcal/cup ME (metabolizable energy) on an as fed basis.